The ASTM has established minimum quality standards for the manufacture of safe and effective infection control devices. This product exceeds ASTM minimum standards. 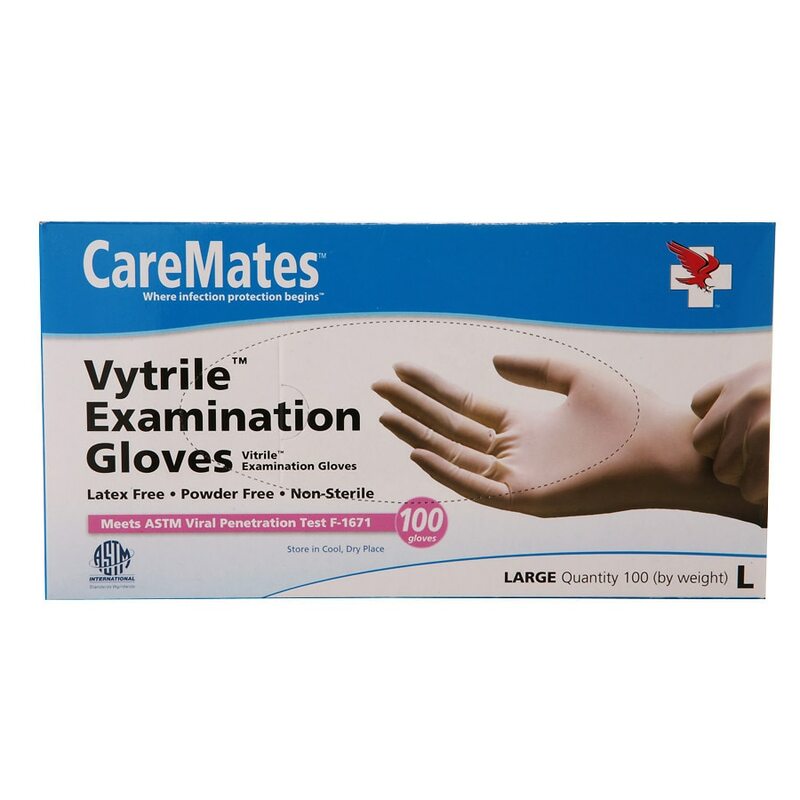 This exam glove is intended to protect the wearer and/or the subject contamination.